Miguel Conner, the host of Aeon Byte Gnostic Radio, best-selling science fiction author and author of Voices of Gnosticism, is our guest in podcast episode 103. Miguel’s highly acclaimed internet radio show has been at the vanguard of modern inquiry into ancient Gnosticism and he’s raised the bar with his book which features interviews with several important scholars. Miguel begins our interview by describing his religious background, interest in new media, and why he finds Gnosticism such a compelling subject. 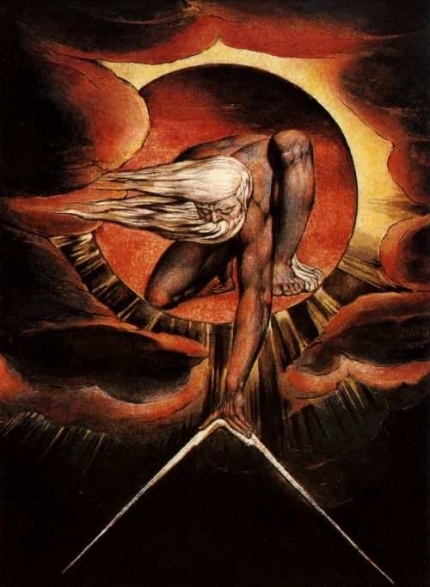 His inquiry is partially inspired by similarities between the ancient world and modern times, as well as the reaction of Gnostics to these circumstances. 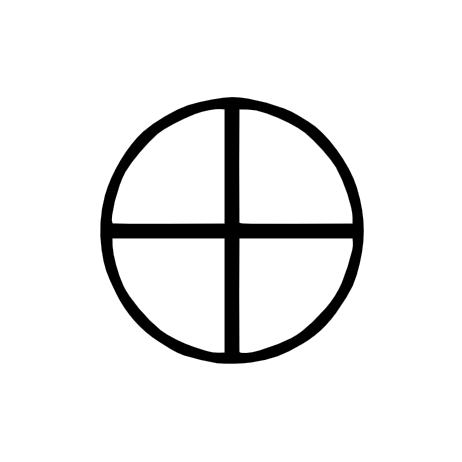 Voices of Gnosticism is a remarkable book. Miguel Conner has condensed the modern scholarship on ancient Gnosticism into a readable and comprehensive format. It’s dialogue style lends to a better understanding of a subject that tends to be obscured by theological, historical, and political interpretations. If you’re looking for a single book that contains the essential scholarship on ancient Gnosticism, this is it. 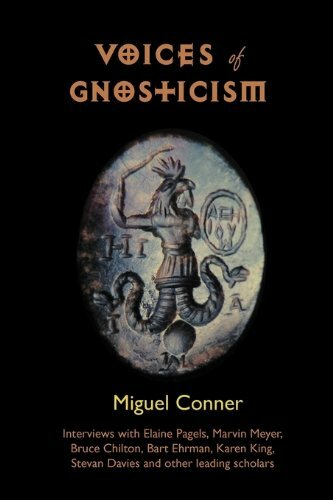 I highly recommend Voices of Gnosticism and commend Miguel for his dedication and thoroughness. His efforts help give voice to the study of ancient Gnostic theology and tradition. 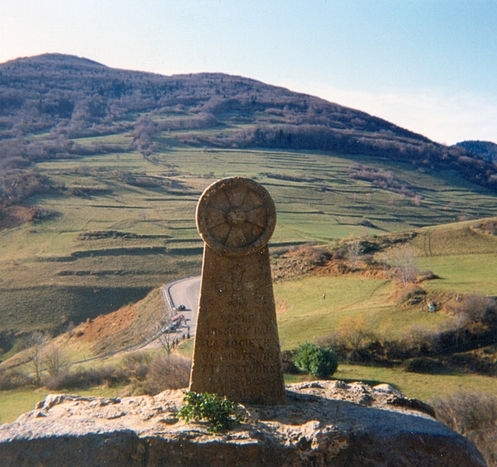 In the Occult of Personality Membership Section, you can hear Miguel talk more about persecution of Gnostics, specifically the Cathars or Albigenses during the Middle Ages, the nature of Gnosis, and his opinions about modern Gnostic churches. This was fantastic, best one yet. Thank you! Miguel is not only passionate about ancient Gnosticism, but also very knowledgeable, and I think that really comes through when you hear him speak.